Grand Cayman is the largest of the three Cayman Islands. 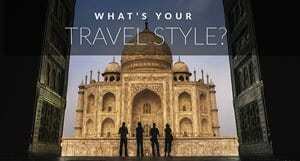 It's a major cruise ship port, home to some of the best dive spots in the world and extraordinary cuisine. 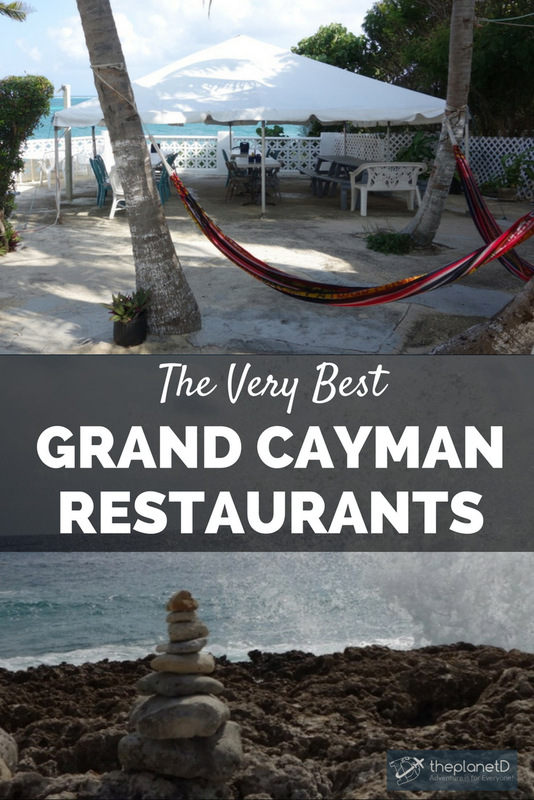 So, I’ve rounded up the most impressive Grand Cayman restaurants to share with you that will hopefully inspire you to visit this beautiful place. Get ready for some drool worthy photos and please continue reading only if you have a full stomach. You have been warned. One of my favorite things to research before any vacation is where I plan to eat. 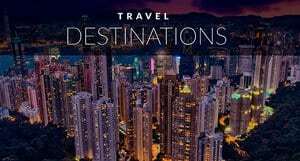 I typically don’t make it to every place on my list because new suggestions tend to pop up from locals, and a local recommendation will always override one of mine. Normally the local casual joints will not be online so if you don’t ask around you will likely miss out on something spectacular. 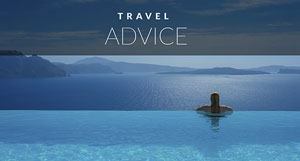 Expert Tip: For upscale restaurants always play it safe and make a reservation. I have learned this the hard way that these kind of establishments will quickly fill up and cannot guarantee you a meal on the spot and that puts a real damper on ant trip. #1 Duke’s Seafood and Rib Shack. The first night we arrived we headed out to Duke’s Seafood and Rib Shack. Our server was so helpful with food recommendations and she also let us in on a local secret- Spott’s beach to swim with wild turtles! For dinner we enjoyed the Thai steam pot topped with fresh crab, shrimp and lobster which was to die for. We basically inhaled the sweet Maui ribs and because we were on vacation we didn’t mind ordering the crabby fries drenched in a cream crab and spinach sauce. Every dish was fantastic but my favorite was by far the steam pot! If your on the hunt for an above average casual dining spot in Grand Cayman definitely check out Duke's. Cayman Island restaurants are known for seafood but also fowl too! 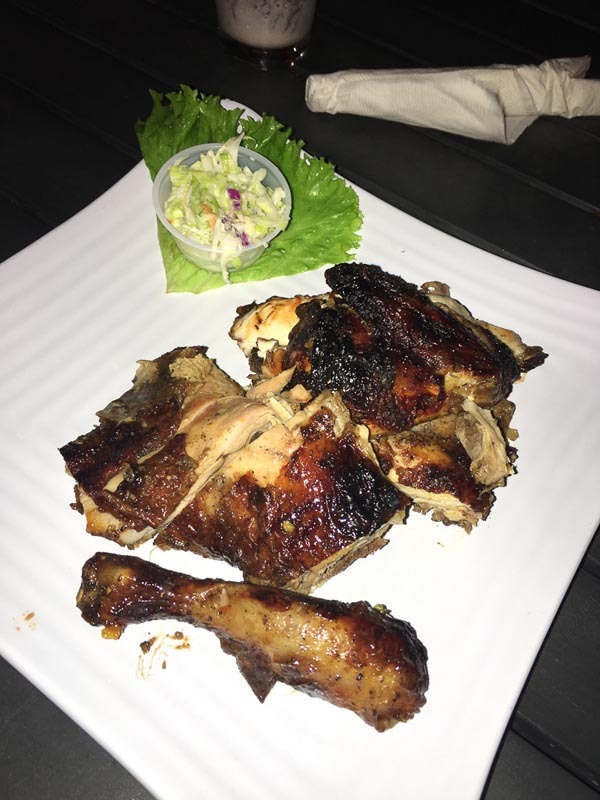 We heard wonderful things about Pepper's where the main attraction is jerk chicken so we decided to give it a shot. It was a bit crowded with a mix of tourists and locals, a ton of energy with great live music. Everyone was here to have a good time and eat good food. Period. The drinks, fish and chips and ceviche we ordered were great, but the jerk chicken was out of this world, it was gone in a matter of minutes. After our stingray excursion we stopped by Kurt's Korner on the Northside of the island for a quick casual lunch before heading back to the hotel. 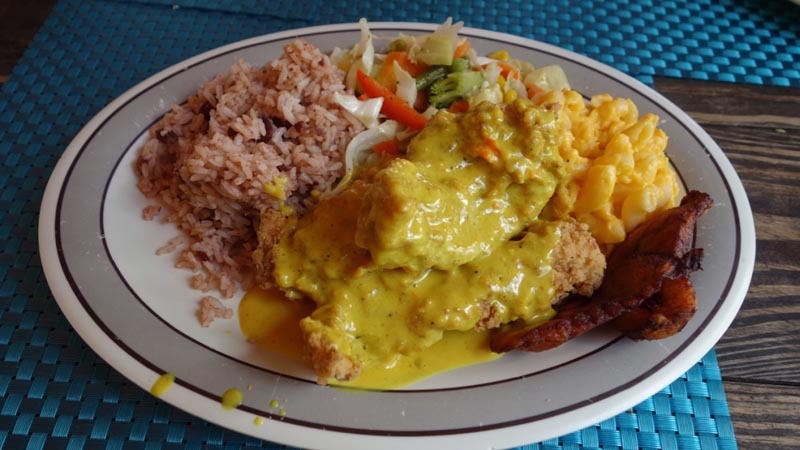 For starters we noshed on scrumptious conch and crab patties, for the mains we ordered the grouper curry and the grilled fish special. All so good and affordable! 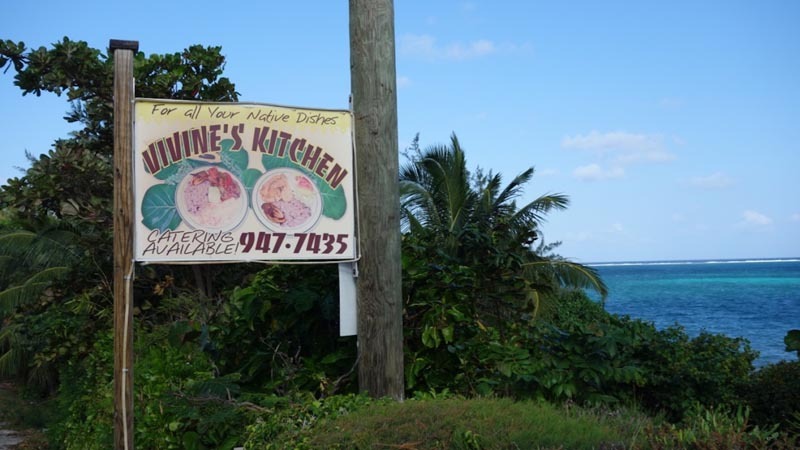 Another one of my favorite places to eat was Vivine's Kitchen on the east end of the island. Her place is nestled along the coast equipped with outside seating, an ocean breeze, a hammock for lounging and fresh food. What else could you ask for? Seriously. Oxtail was on the menu and I never pass up oxtail, it was so juicy and tender it nearly made me cry. My hubs ordered the fried snapper and it was cooked to perfection. Crispy on the outside and delicate and flaky on the inside. 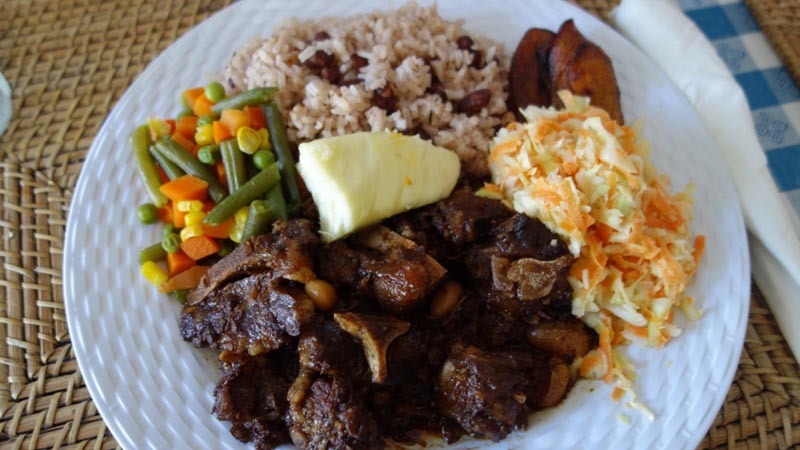 One of the best things about eating at a casual restaurant in the Caribbean is all the extra sides that come with the meal but isn't listed on the menu. It's the best surprise ever! Kaibo is the perfect sunset spot that can easily be reached by high speed ferry from Camana Bay. 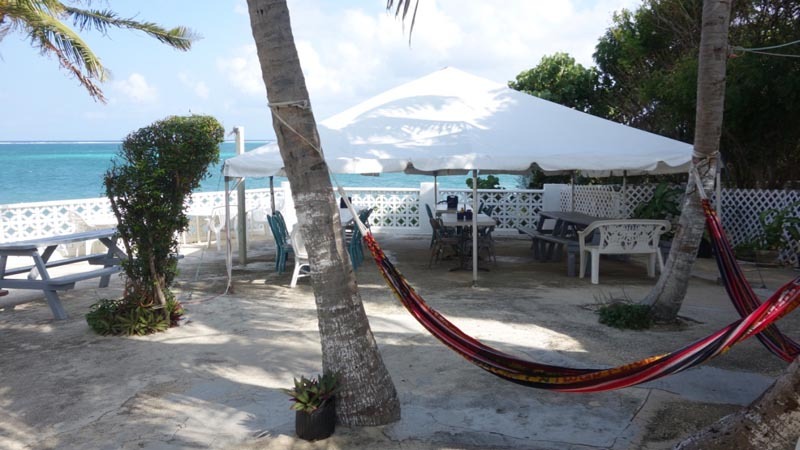 Located at Rum Point, it has a easy local beach vibe that makes you want to slow down and enjoy the view. 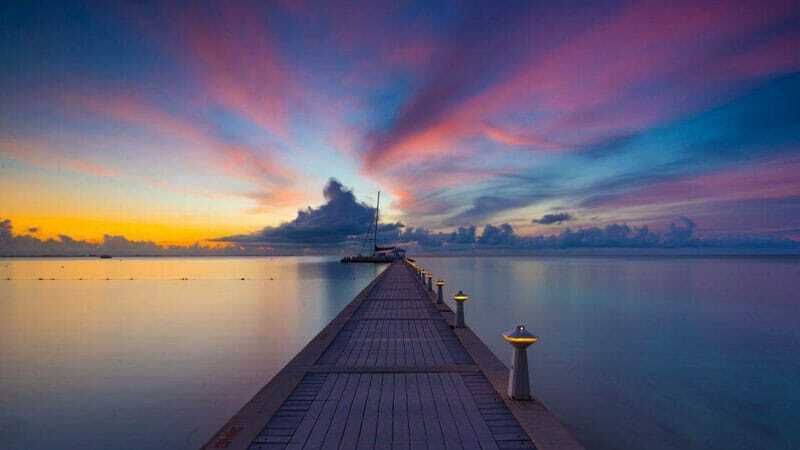 This is also the spot where people capture that famous pier view of Grand Cayman. When dining at Kaibo, you can try the popular 6 course tasting menu ($70) or you can relax outdoors with some coconut fish curry or their famous jerk chicken. While you are there, don't forget to try the mudslide! It's their signature drink and it's a delicious frozen cocktail that will cool you off and make you very happy. Our lovely server from Duke's told us that we shouldn't miss a meal at Morgan’s on the water. Morgan’s is an ocean to table concept which means they serve only local seasonal fish caught daily by their own fisherman. We dined outside along the water and it was an incredible experience. 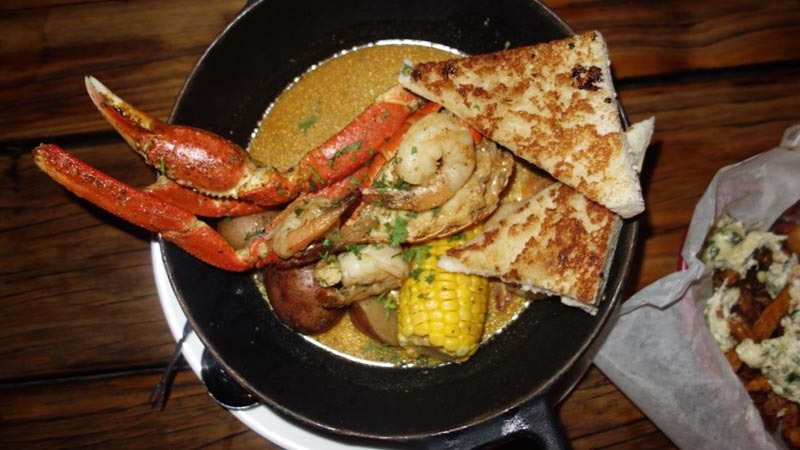 If you come here during lobster and conch season (Nov-April) plan on eating as much shellfish as you can. We ordered both of those here along with pan seared mahi and we feasted like kings. 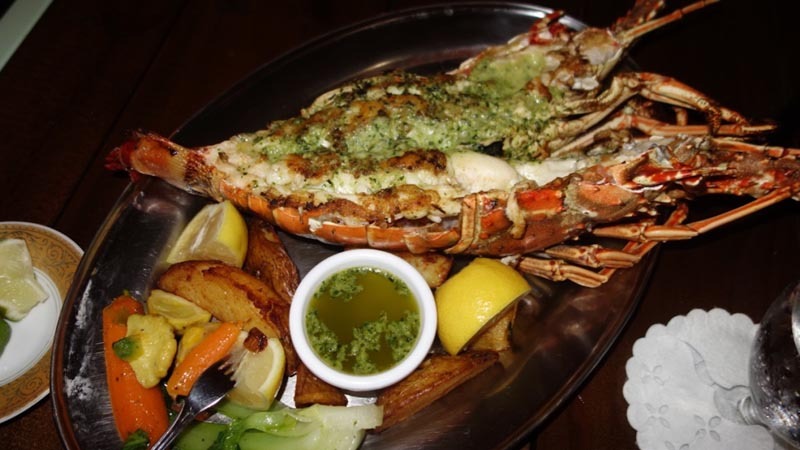 Grand Cayman is truly a seafood lover’s paradise! For fresh Seafood Mizu was our favourite. Located in Camana Bay overlooking the waterfront it offers delicious locally inspired dishes infused with Asian cuisine. One night we tried their savoury mahi mahi Thai fish curry paired with a delicious local cocktail followed by marinated lamb with rice and almonds. Much of the food here is locally sourced fresh farm to table cuisine. This isn't just dinner, it's an experience. 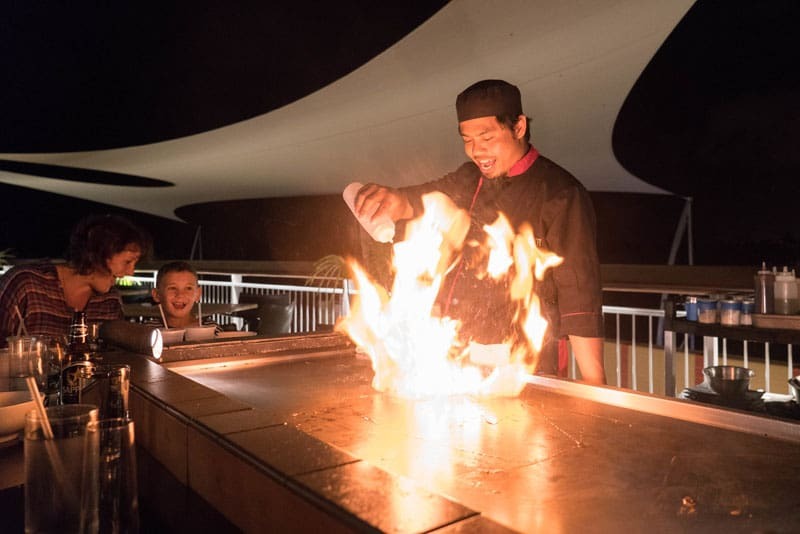 With a fire show and chopping demonstration put on by Chef Johnny, you'll be mesmerized while your food is prepared before your eyes. Be prepared for a full night of dining and fun as you sit outside overlooking the Camana Bay Marina. 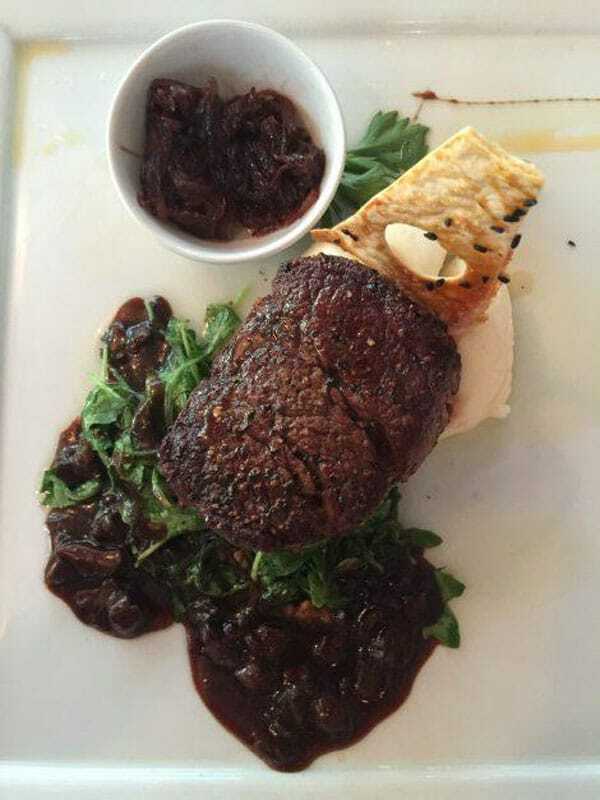 A lovely upscale restaurant in George Town I highly recommend is The Brasserie. 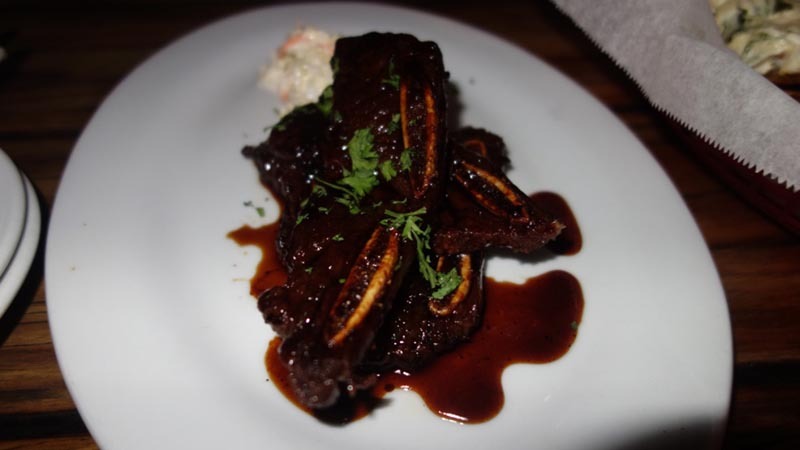 This restaurant is a cozy, intimate spot with outstanding service and delightful food and drink. 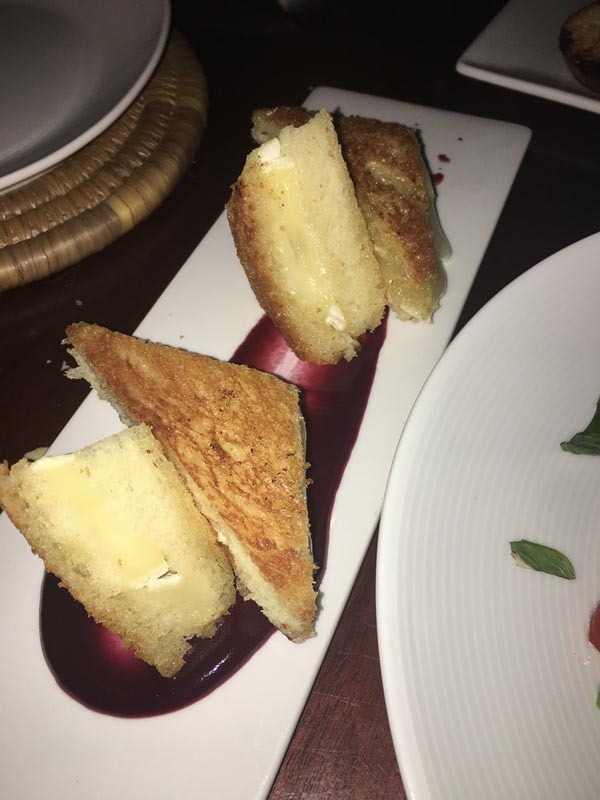 Not to miss items here is the grilled cheese, (I know grilled cheese sounds crazy for dinner but not when it’s made with truffle, brie, and homemade jam) smoked fish dip, tomato and burrata salad, and the grilled tuna. For dessert order the creme brulee and the sticky coffee date pudding. My mind was blown from start to finish. Our last night in Grand Cayman we had an exquisite meal at Blue by Eric Ripert known for specializing in seafood and modern French cuisine. If you're a fan of Anthony Bourdain you've seen Eric appear in many episodes of Parts Unknown. We were feeling all kinds of fancy so we settled on the tasting menu and order a lovely bottle of French wine to go with our meal. 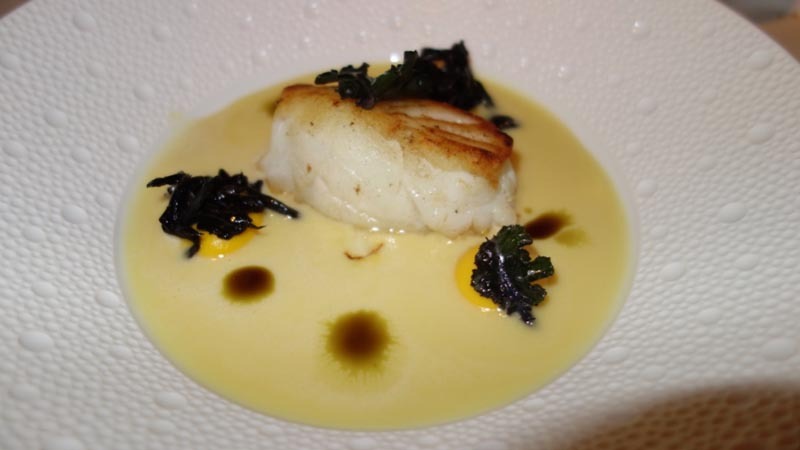 If you do the same I suggest you go for the “Eric Ripert” off the tasting menu! Our meal was an extra special gastronomy experience with every dish consisting of creative flavor combinations and amazing presentation. This chic eatery in Camana Bay uses locally sourced food to inspire its menu. Inside is a fine dining feel by candlelight while outdoors you can dine surrounded by palm trees. Camana Bay has a constant breeze so you always feel relaxed and cool. 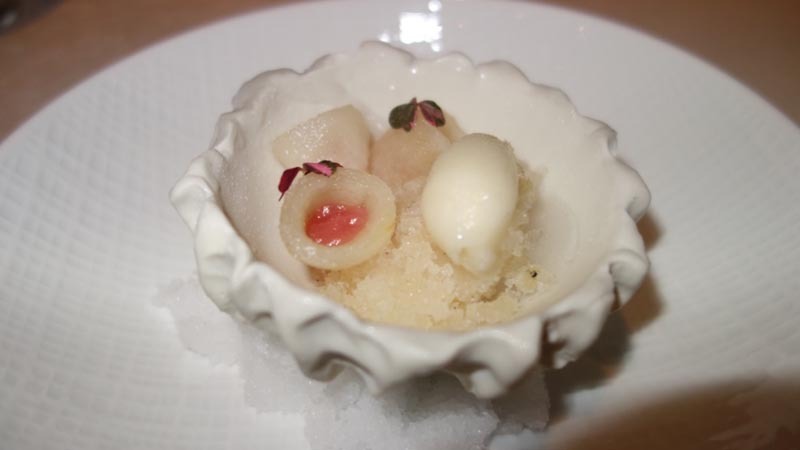 The menu changes weekly depending on local catch and farming and their drinks feature seasonal fruits from the area. 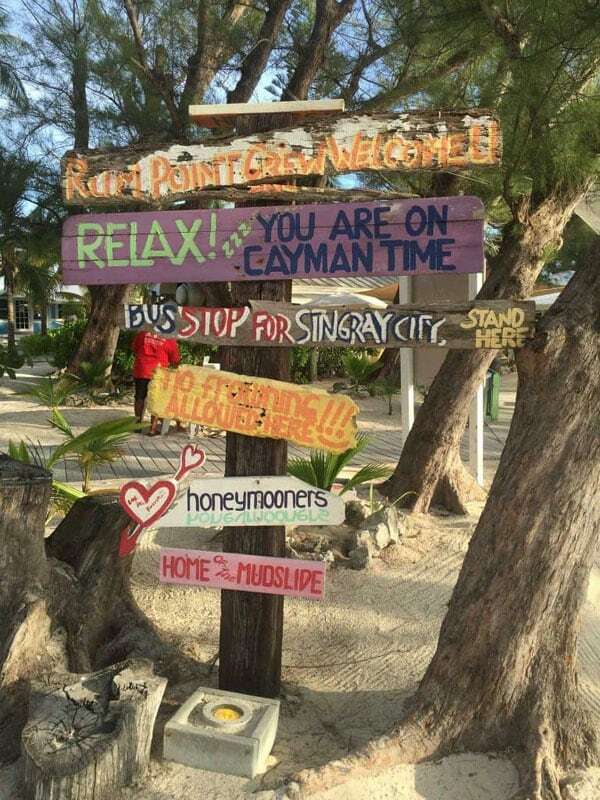 If you’re searching for the perfect Caribbean getaway with exceptional fare then Grand Cayman is definitely the place for you. So what are you waiting for? Book yourself a ticket to this lovely little island to soak up a healthy dose of vitamin sea, relax, explore or both and dine on some of the most delicious cuisine the Caribbean has to offer. 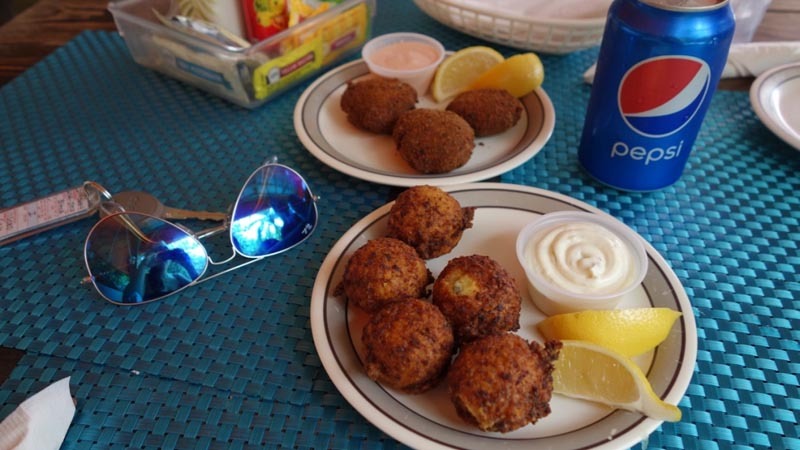 What are some of your favorite Grand Cayman restaurants? Have you been to any listed above? When she isn’t working, she can often be found wandering in a museum or indulging in a meal with her husband or girlfriends at the hottest new eatery. Follow her on on Instagram at CulturalCuriosity and you can find her on Twitter and Facebook. For directions here is a link to Google Maps. 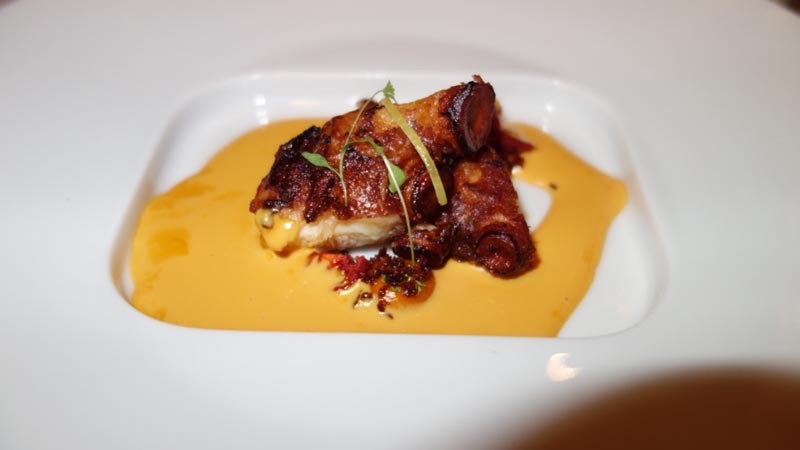 8 Responses to "10 Incredible Grand Cayman Restaurants – From Casual to Fine Dining"
Lovely post and article! The food looks so delicious and mouthwatering also. You captured nice pictures. 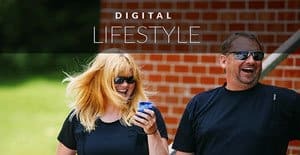 Glad to read this post! Thank you so much. Thanks so much! 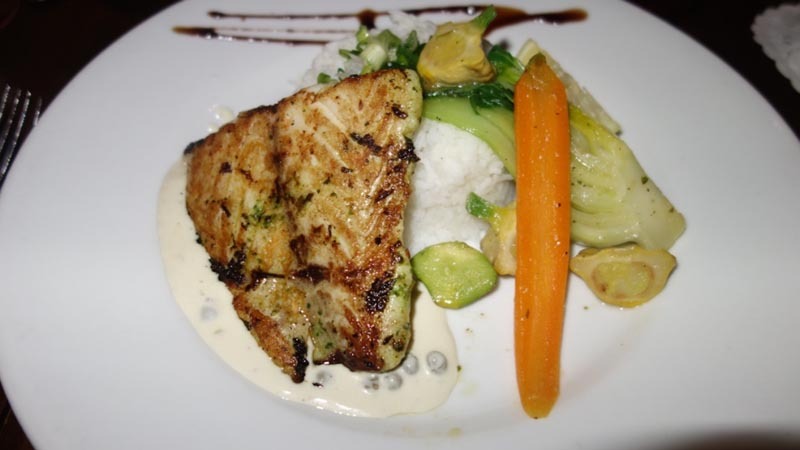 The food in Grand Cayman is really incredible! 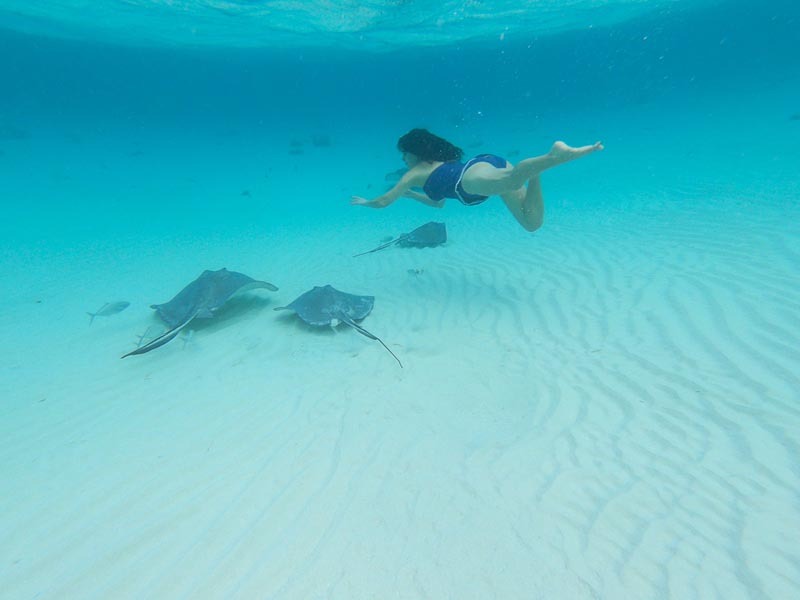 Glad you enjoyed the post, hope you can get to Grand Cayman soon! Awesome Post. Pictures of many delicious food make it more beautiful. Wow! It look awesome pictures and seems very delicious post! Really want to try all the dishes which you shared with us. Loved your post! Thank you so much.. Delicious post. As i am a foodie, i love reading your post. I would love to try these all dishes. Pictures seems to be so delicious.Thanks for the post!